A study of the dairy sector in six East African countries was followed by a dairy expert consultation in Uganda in April 2014. The objective of the initiative was to explore possibilities to improve coordination among development agencies, investors and other value chain stakeholders and governments, and for creating synergy within and between the different countries. This report describes outcomes of both study and consultation and is intended to serve as a reference document for all stakeholders. 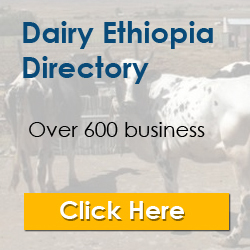 It includes recommendations and priority actions that should enable stakeholders to capitalize on the opportunities in the East African dairy sector and clarify the roles of various partners in this endeavour (donors, public sector, and private sector). Study and consultation were initiated by the Inter-Agency Donor Group (IADG) on pro-poor livestock research and development.